50% off Special UK Cloud VPS and Dedicated Servers. 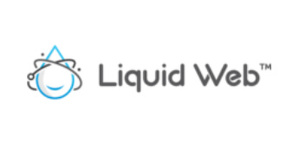 Liquid Web Managed Cloud Hosting: Starting at $51/mo. Managed Dedicated Server Hosting, VPS Hosting, Web Hosting & Cloud Servers with Linux or Windows backed by Liquid Web Inc S Heroic Support.